You know what they already say, that putting on too much makeup can be harmful and damaging for your skin and all that jazz. Though, as you age and your skin grows older, it does become a little more sensitive to products than it was in the time of your youth. But, just because you have crossed your 40s does not at all mean that you no more have the right to put on a little glam and feel beautiful. 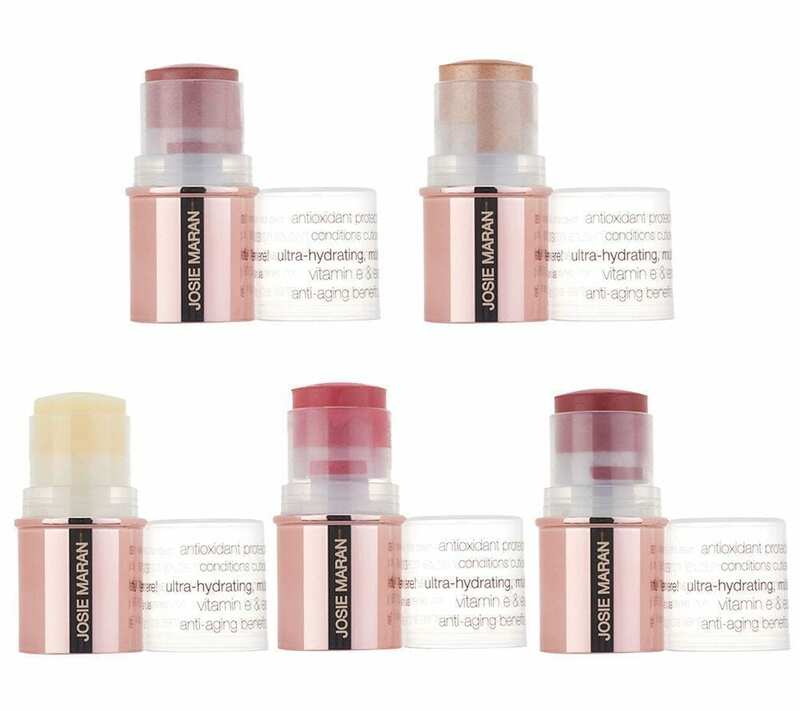 You can still look fabulous with your best makeup tricks that you used in your youth without damaging your skin with the help of these 5 best makeup products for mature skin. 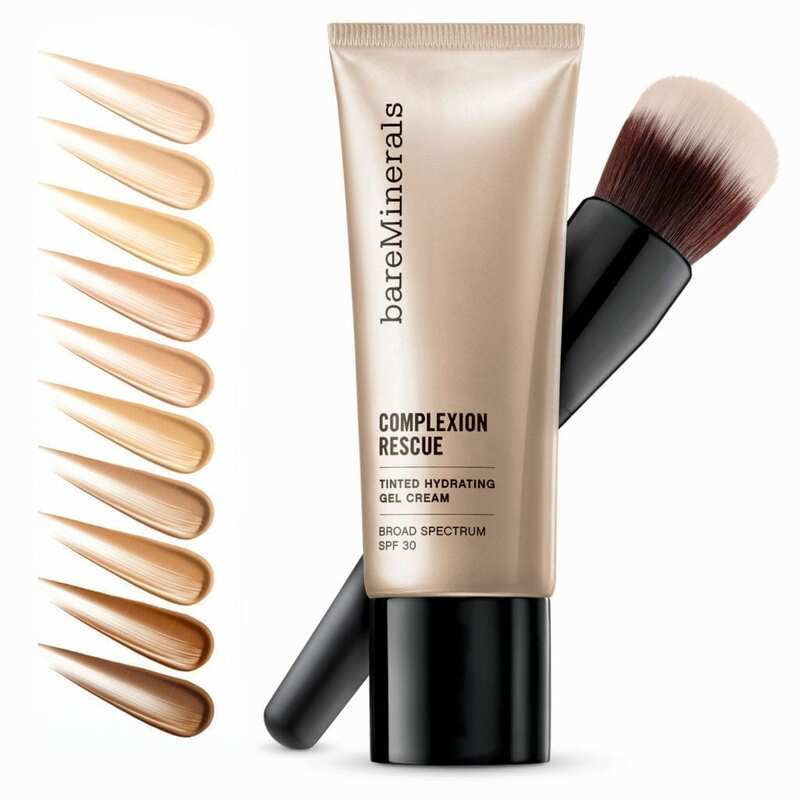 This is an all in one for your face, with its hydrating qualities and tint that provides a smooth, level-colored base. 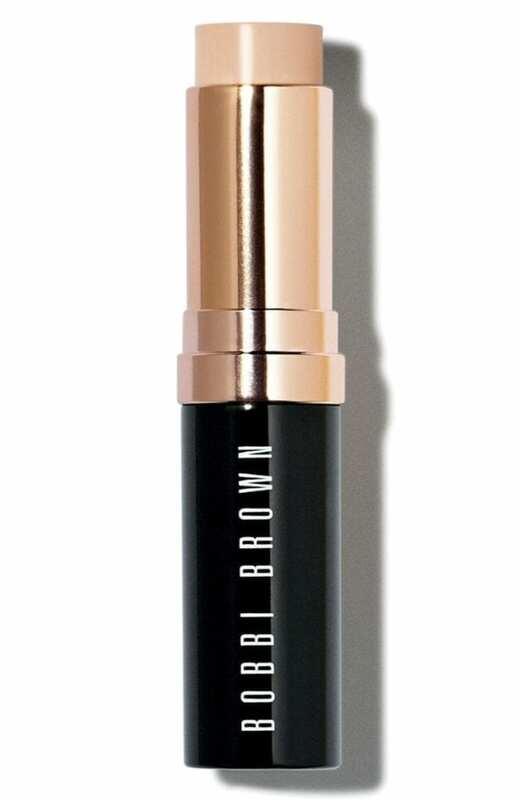 Designed with “smart technology”, this foundation fulfills your oil control and moisturizing needs according to what your matured skin needs. This is the perfect, parabens free, formula made with apricot and mango seed butter, lemon tea tree oil, and menthol to give you a healthy flush of color. 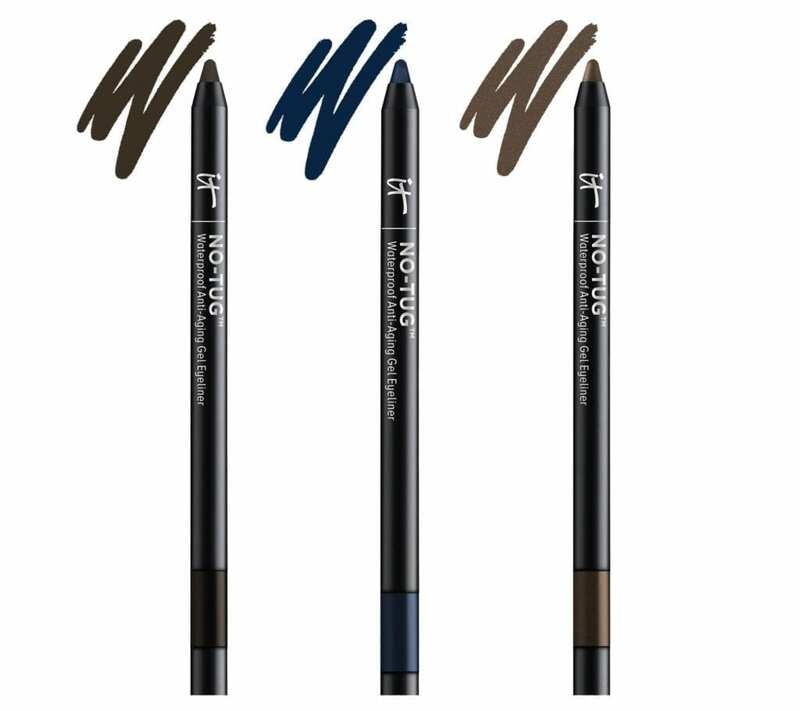 This eyeliner will be gentle for your skin as it is free of parabens, sulfate, and fragrance, and doesn’t tug at your skin. 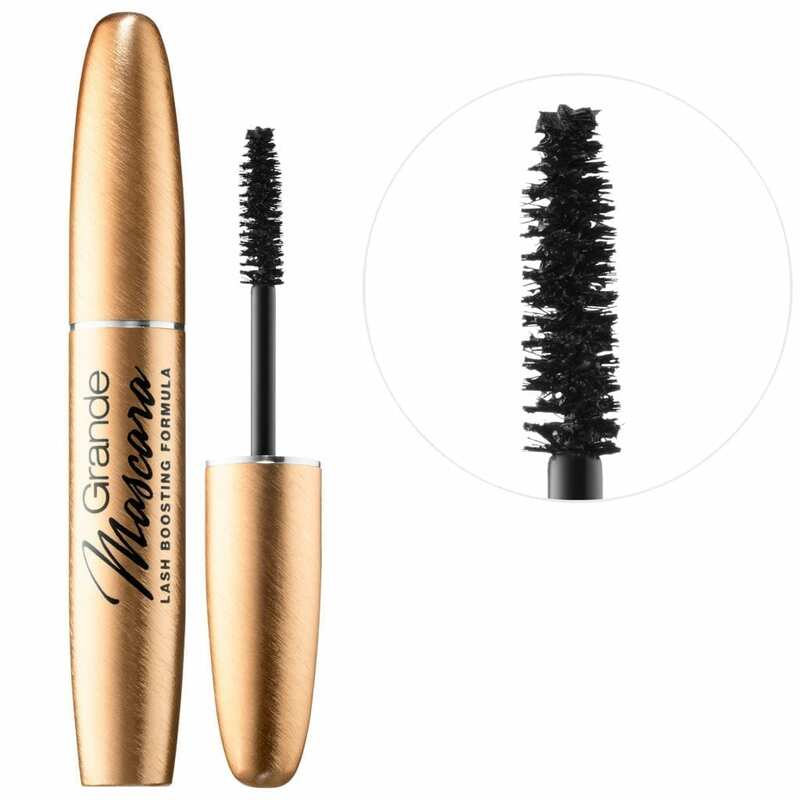 Cruelty-free and parabens free, this mascara will gently condition and volumize your eyelashes with natural wax, peptides, and panthenols. We bring to you these 5 amazing and super helpful makeup products that are known to be quite friendly to mature skin, so you can continue looking like the absolute queen that you are and keep your love of makeup alive even if you have crossed the milestone of 40 years.